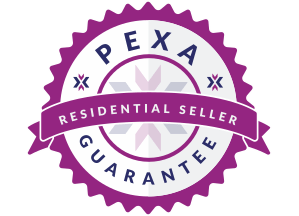 PEXA is 100% committed to providing innovative property transaction solutions while maintaining world class security standards. If PEXA contacts you and you want to verify the caller, call PEXA on 03 7002 4500 and ask to be transferred back to the caller. 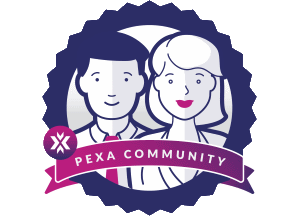 Please forward suspicious emails to support@pexa.com.au and then delete them. Learn how to identify suspicious messages. If you have received a suspicious email or text message and have responded to it, please call PEXA Support Centre on 1300 084 515 Mon-Fri 8:30am to 8:00pm AEST/DT. Protect your small to medium sized business with these best practices, for you and your employees, to help keep your business and your customers assets protected. 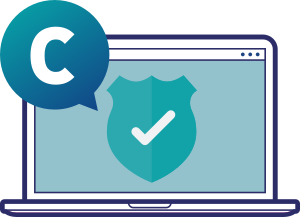 Keep up with the latest in cyber security, including the latest scams, fraud and phishing alerts, on our dedicated Community page.